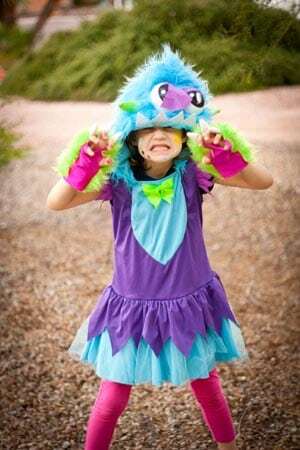 These Easy Costume Ideas will have your child’s character costume done really quick. Last minute homemade costumes don’t have to be hard. Easy dress ups can make Halloween so much fun. 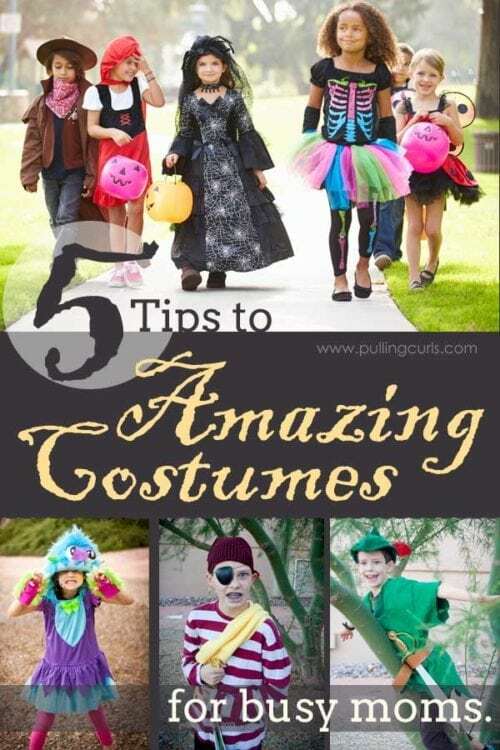 These easy costume ideas will help you find something your child loves. I sat in a meeting a few weeks ago where they mentioned moving up our school Halloween party. 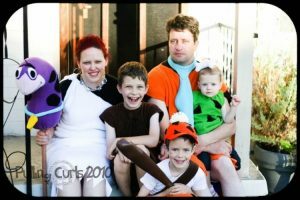 Immediately parents were in an uproar, they didn’t want to have that costume done any sooner than they had to. Costumes at Halloween can be super stressful for parents. 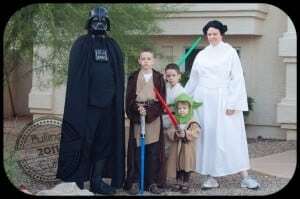 After making our costumes over several years, I have some awesome tips for parents who want amazing Halloween costumes without taking a chunk of your budget, or tons of time. 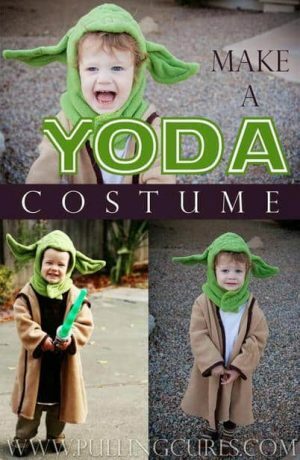 Also, if your child is small and gets no input – -check out these Best Newborn Baby Halloween Costumes. Purchased costumes are so prolific anymore, the thrift stores are FULL of them. Of course, the best costumes are usually available early on (most of the thrift stores I frequent hoard the costumes til’ about September and then unleash them to the public). However, last year we went a little late and found really awesome options for my kids. Way better than in years past. Some of the favorite costumes I have made involved separates. Almost all of my superhero costumes and my Peter Pan costume were created using separates. That means, finding a green shirt, red pants, etc. **Quick tip: Teens love costumes created by a t-shirt. The one above was just a Green Lantern shirt, easily found on Amazon. Total win. Did you know that fleece doesn’t have to be hemmed because it doesn’t fray. I don’t know why, other than it is costume magic. I’ve used fleece in MANY costumes, just because of this reason! You can often find it on sale at sewing shops this time of year. 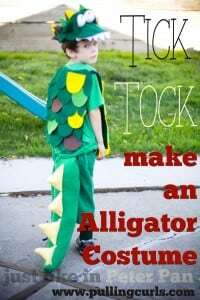 I used fleece & flannel to make my crocodile costume. Obviously, these ideas aren’t anything like brain surgery but I think it is REALLY easy to get caught up buying a horrible costume from the spirit store (am I the only one who hates that store?). I feel like the quality of costume in costuming stores anymore is so poor that I would much rather try to make my own, save a few bucks and likely get a better product. 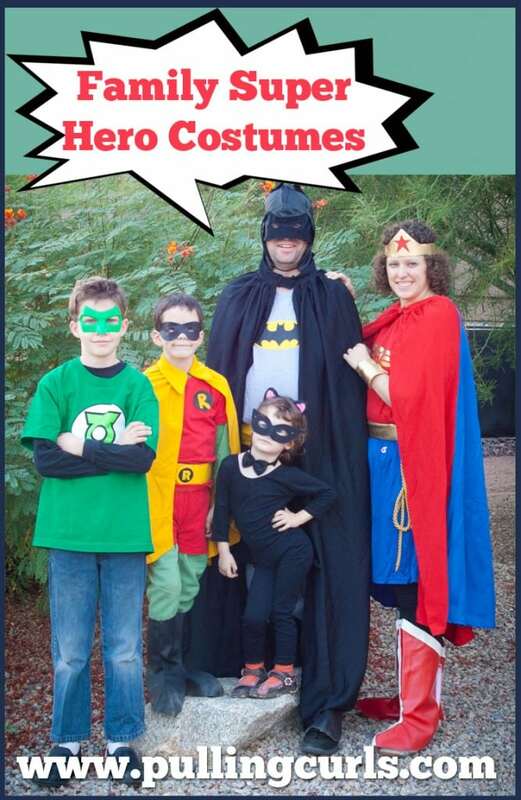 BUT, there is absolutely nothing wrong with grabbing a quick costume at the store. This year we are doing Harry Potter & Hermione (stay tuned). We got one robe at Goodwill, we are borrowing another one and I think we’ll buy harry’s glasses and make the ties. 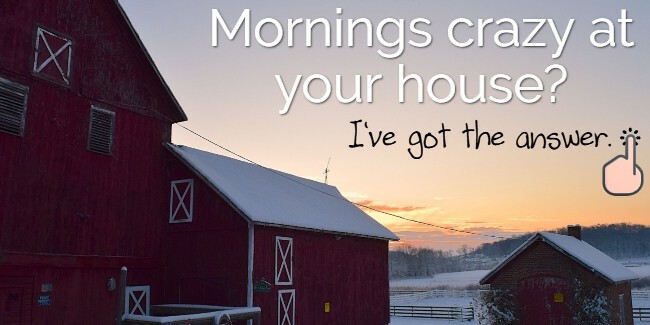 Want your day to run more smoothly? Ever feel like kids are running your life and driving the boat? 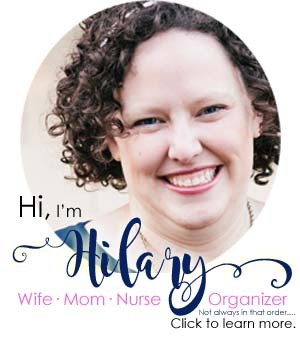 it's time to take back your life with a few MomHacks. Get started now. 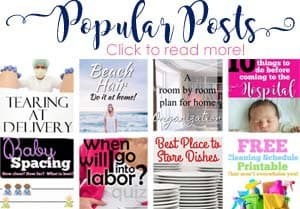 Great tips!!!! I can not believe Halloween is just around the corner. Right? Time for CANDY!